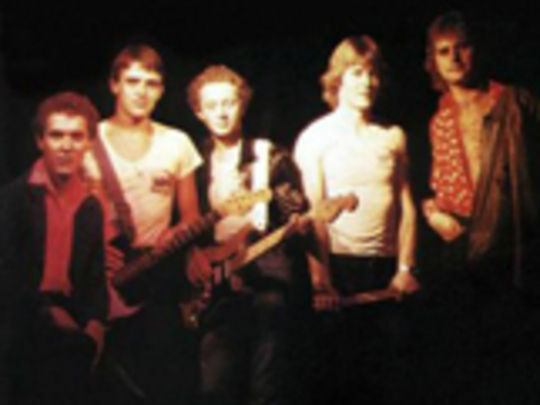 Th’ Dudes formed in 1976 — around a nucleus of Peter Urlich, Dave Dobbyn and Ian Morris (later Tex Pistol) — all fresh out of Auckland’s Sacred Heart College. Propelled by the accomplished songwriting of Dobbyn and Morris, Th’ Dudes followed in the footsteps of Hello Sailor and helped Kiwi rock’n’roll shake off its mid-70s lethargy. The band released two albums and a number of classic singles — including ‘Be Mine Tonight’, ‘Right First Time’ and ‘Bliss’. Baulking at the grind needed to make an impact in Australia, Th' Dudes split in 1980. In 2006 they reunited for a tour, and documentary Th' Dudes - Right Second Time. With a chorus to do any football terrace proud, the final single from Th’ Dudes (featuring Dave Dobbyn, Peter Urlich and Ian Morris) became one of the great Kiwi drinking songs. It was actually written in Sydney to parody hard-drinking pub crowds; the lyrics namecheck Sydney landmarks (The Coogee, The Cross) and delights unavailable back home (Spanish shoes, falafel). 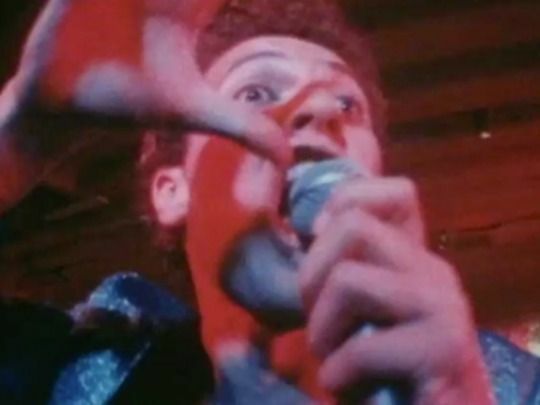 Shot in Wellington's booze barn-like Cricketers’ Arms, the video showcases the excitement of the band’s live show, and offers a snapshot of bar culture in early 80s New Zealand. After three years of playing live, the first single from Th’ Dudes was this classic, chiming piece of pop written by Dave Dobbyn. The video was made at TVNZ’s Manchester St Studios in Christchurch. With Dobbyn taking lead vocal, there was no onstage role for Peter Urlich — so he sits at a table in the foreground of the empty nightclub set. Assistant floor manager Peter Bain-Hogg plucked a passerby off the street to play the waitress. The song would become an enduring Kiwi classic — three decades later, it closed out the final episode of Outrageous Fortune. This slow-burning Ian Morris/Dave Dobbyn song was the B-side of Th’Dudes first single ‘Be Mine Tonight’. 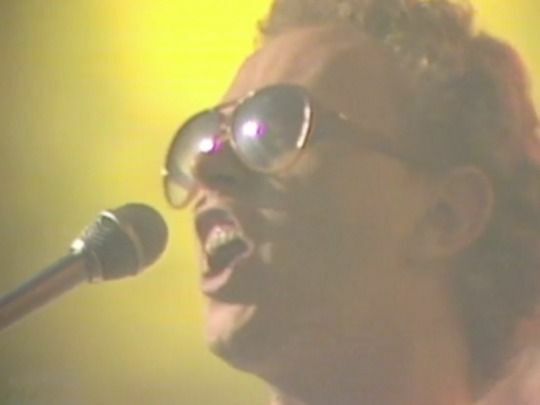 Music videos for both songs were shot in a day at TVNZ’s Christchurch studios, in the era before the music video boom – back when, as Dave Dobbyn puts it, “the state made your videos”. A relatively straightforward performance piece, with some outsized masks for visual relief, it has the band largely entering into the spirit of things — with the exception of Dobbyn who shows up at one point with a strange spot on his forehead, before managing a manic stare.